Returns happen, and you need to be able to process returned stock so that it doesn’t interfere with the daily operation of your warehouse. With intelligent identification, stock receipt, and relabelling, it allows for the efficient relocation of products using flexible rule based processes, saving you a huge amount of time and effort. A good returns management system enables you to continue to offer a great service to your clients and customers long after the stock’s left your warehouse. 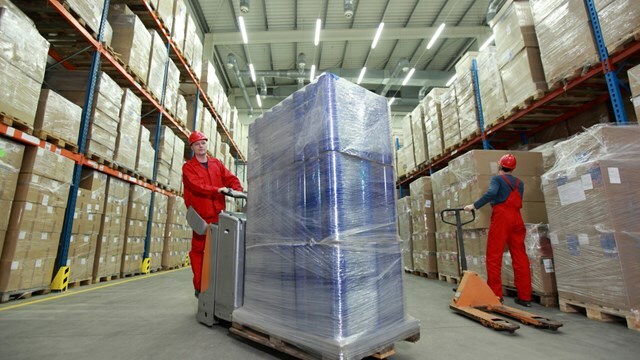 Returns management software is therefore an essential part of any warehouse management system. Indigo WMS boosts your productivity while hugely reducing processing costs. The end result is a more efficient warehouse, and more satisfied clients and customers.